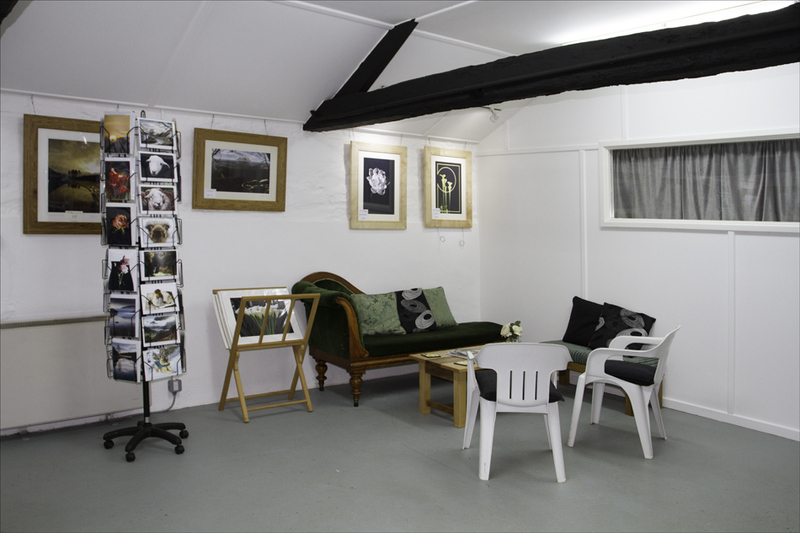 Our studio is home to our photographic prints and greeting cards and provides a base for our Photography Courses. On course days our students meet here before being taken to a beautiful Lake District location for some practical work with their digital cameras. We return here for image editing and table-top photography. The layout of the studio provides flexibility in adding or removing tables and chairs dependent upon the activity. Night storage heaters backed up by portable appliances ensure a warm welcome after an outdoor photo session in the cooler months. The studio is fully equipped for Portraiture. We take traditional or informal portraits of clients, their families and their pets. We have changing and make-up facilities and can enlist the help of a make-up artist, when required. If you would like one, or more, of your lovely prints to be displayed in your home in a beautiful, hand-made frame we can arrange that, too as Richard is a skilled cabinet-maker with a workshop next door! On sale are Lake District and floral images as mounted prints from £20.00, framed, mounted prints from £70.00, canvases from £10 and greetings cards at £2.95. 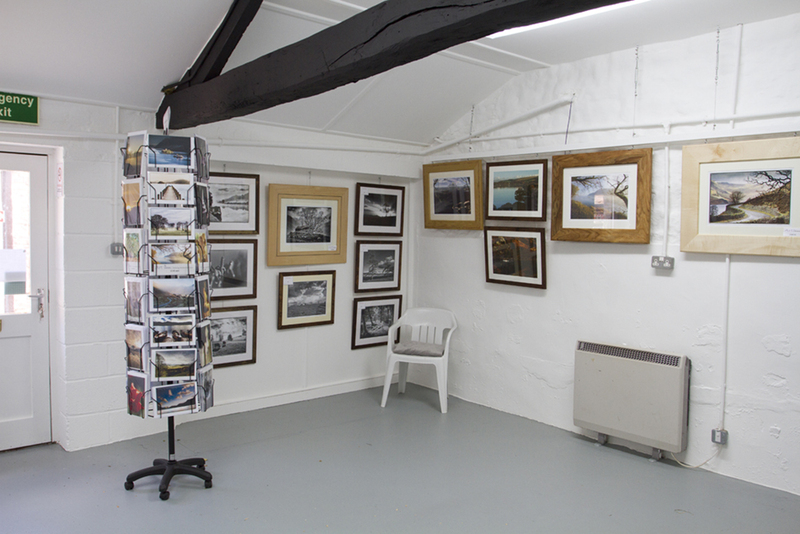 All the images displayed are taken by us and the hardwood frames are made by the cabinet-makers next door at The Wood Workshop. 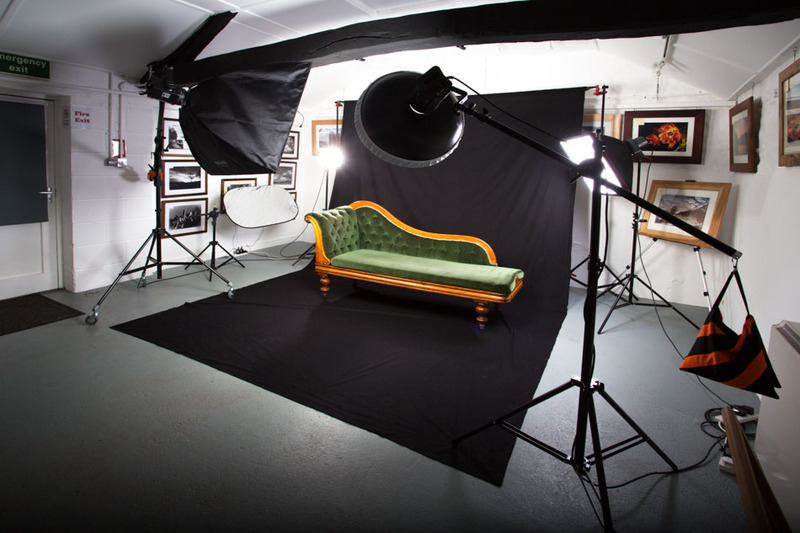 We are able to offer our premises for hire as a photographic studio, with our assistance as necessary or, it can be used as a meeting room for up to 10 people. Refreshments and a microwave oven are provided and there is free parking. Contact us for more details.